TUESDAY, March 22, 2016 (HealthDay News) -- Many parents of minority children in the United States are unaware that their youngsters qualify for government health insurance, a new study reveals. "Our findings indicate an urgent need for better parental education about Medicaid and the Children's Health Insurance Program (CHIP)," said study author Dr. Glenn Flores. He is chair of health policy research for the Medica Research Institute in Minnetonka, Minn.
"The findings also indicate a need to improve Medicaid/CHIP outreach and enrollment," he added in an institute news release. The researchers looked at 267 uninsured but eligible Hispanic and black children in Texas. Only 49 percent of their parents knew the children were eligible for government insurance, the investigators found. Average uninsured time for the children was 14 months, and 5 percent had never been insured. The most common reason for a child never being insured was high cost. The most common reason for loss of insurance? It expired and the parents never reapplied, the study authors said. The researchers also found that 38 percent of the children had suboptimal health, two-thirds had special health care needs, and 64 percent had no primary care provider. The study was published March 22 in the International Journal for Equity in Health. Unmet health needs included: general health care and mental health care in seven out of 10 cases; dental care for 61 percent of children; and vision, for nearly half the kids. Mobility aids/devices and specialty care were an issue for 67 percent and 57 percent, respectively, the findings showed. Because of their children's health issues, more than one-third of parents had financial problems, 23 percent reduced their work hours, and one in 10 stopped working, the study found. 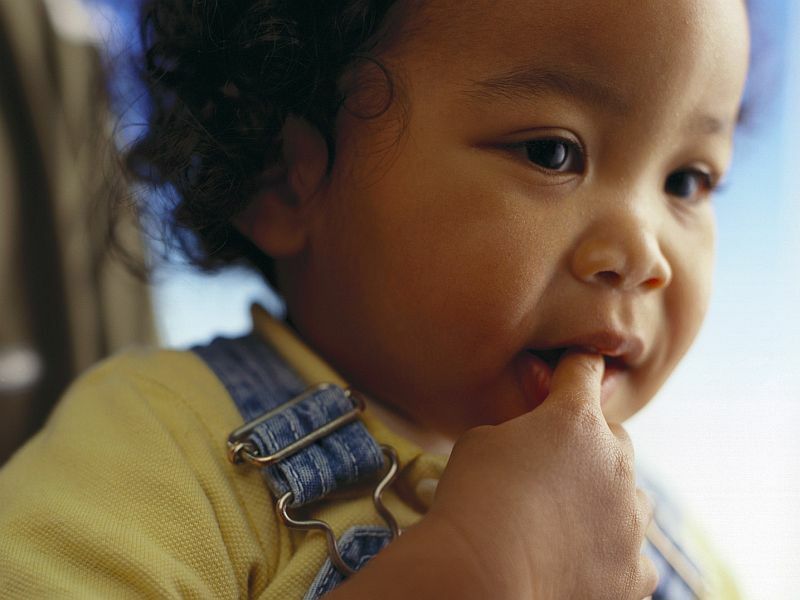 Minority children in the United States have the lowest rates of insurance. Hispanic and black children account for 53 percent of uninsured children in the nation (2.4 million), despite comprising less than half of the total population of U.S. children, the study authors said.